Corned Beef or Turkey with Melted Swiss, Sauerkraut & 1000 Island Dressing on Toasted Marble Rye. Toasted Salami, Ham, Provolone, Onions, Pepper Rings, & Marinara. Vanilla, and Chocolate Ice Cream with Chocolate Syrup, Strawberry and Pineapple Topping, Whipped Cream, Nuts & a cherry. Scaggsville is a quaint town established in the 1830's by the Scaggs family along the route from Washington DC to Baltimore. Scaggsville Road has a rich history of being a historic path found on maps as early as 1795 and is where the Hines family built an Amoco filling station in 1932. From the time it was built up until the end of the century the station serviced the ever expanding small town along its most traveled thoroughfare. In 2001 Andrew and Lauren Granzow decided to take the station and expand it into the "Classic Country Style" sub shop and soft-serve ice cream parlor there today. 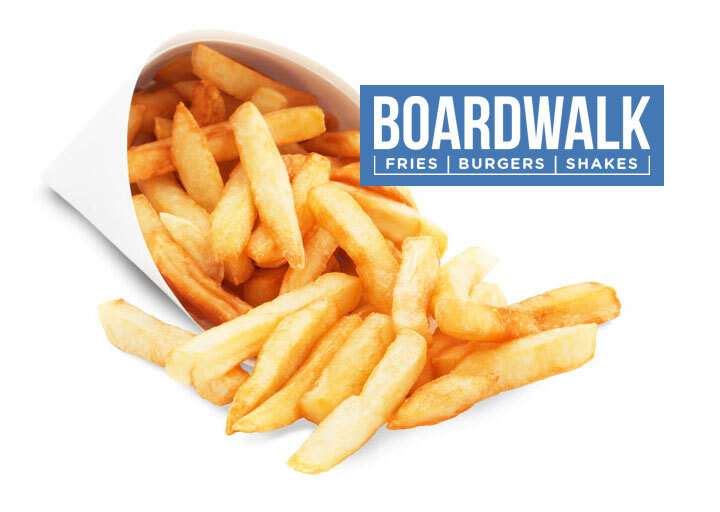 Families gather on warm summer nights from all around to enjoy subs, sundaes, shakes, and boardwalk fries in a quiet country setting. Since its establishment over seventy five years ago the station has evolved with the change in times, roads, and neighborhoods but has always kept that one-of-a-kind style. are you the next sub extraordinaire?